LG’s has been in a rough spot as of late. We outlined how their next flagship, the LG V20, can really help the company come up from the decline in sales they are facing. Yesterday, a redditor by the username Jordanpeterson234512 posted on the T-mobile subreddit regarding some inside information he had about the release of the LG V20 on T-mobile’s network. He also allegedly leaked details regarding Note 7 promotions before, but we should still keep a skeptic mind towards his claims. In his post, he claims that the official preorders for the LG V20 will begin on September 14th. He states that there is no word on a final release date, but to expect it to fully release on September 23, since that is still the temp date. In the comments, he has answered a few questions about the phone’s availability. The V20 will be eligible for Jump on Demand, and will cost $650 outright. Three other pieces of information given have provided us with clues about how the phone will work. The first being that the phone will include an “Extra battery and Enhanced Hand Grip” LG is known for being one of the last smartphone makers to include removable batteries, so an extra battery is no surprise here. The “Enhanced Hand Grip” is a bit curious. 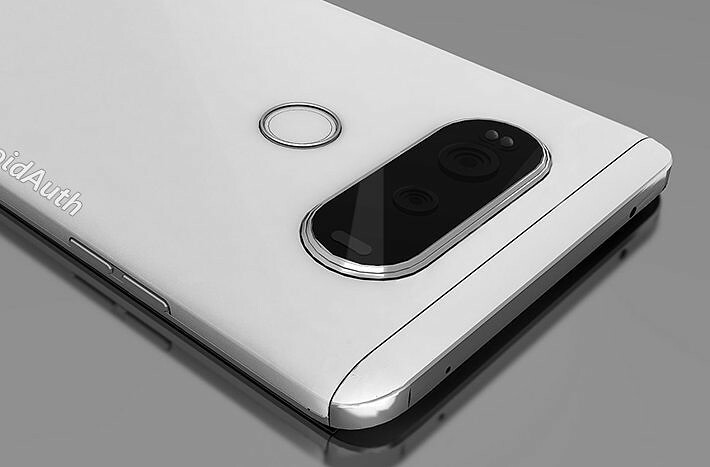 While recent renders of the LG V20 show it looking a lot like a LG G5, the V10 before it was known for its rubbery grippy back plate. The enhanced grip could refer to either a case, or a module attachment, assuming the V20 will take after the G5’s modularity. The second states that the phone could include a “Memory Module Attachment”. This description gives a some validity to the speculation that the V20 will take after the G5’s attempt at modularity. The “Memory” part of the name brings up a few questions, being that memory can refer to two things on a smartphone; RAM, and Storage. The name could refer to the RAM Memory, which could add a performance boost to the phone for those who feel like they would need it, however this seems unlikely. While LG has yet to remove MicroSD expansion from any of their phones, it seems more plausible that it refers to the Storage Memory available. Finally the third tells us that T-mobile will bundle “(T-mobile exclusive) Year of Hulu + 3 Vudu rentals”. While some of this info is promising (if true), it still feels odd that LG is going to continue with their Modular G5 concept instead creating a true successor to the V10. Their take on modularity is not unwelcome by any means, but it does have plenty of room to improve — hopefully it’ll get better. What do you think about the info leaked on Reddit? How do you feel about the LG V20 continuing the trend of modular smartphones? Let us know in the comments below. I'm a senior mechanical engineering major, a dad, a star wars fanatic, and I play drums and a bit of bass. If you would like to know more about me feel free to ask.